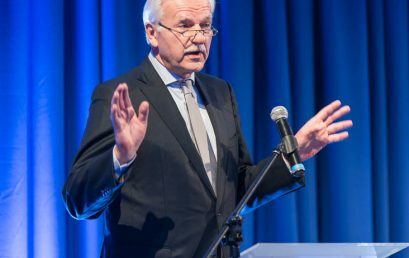 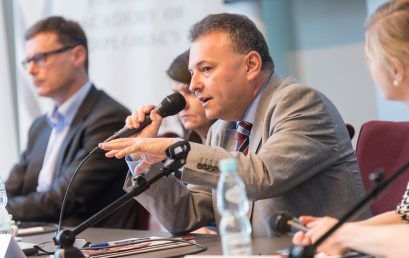 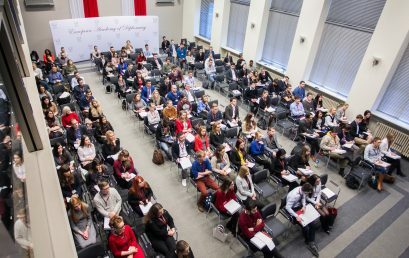 On January 13th in Cracow, European Academy of Diplomacy and Konrad Adenauer Stiftung in Poland will organize international conference – “The role of EU and NATO in providing peace and security in Europe”. 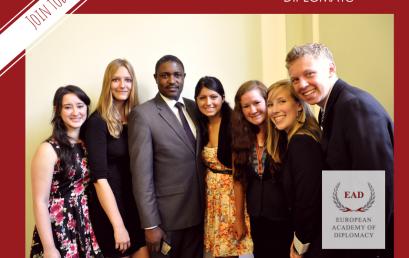 We cordially invite you to attend this event. 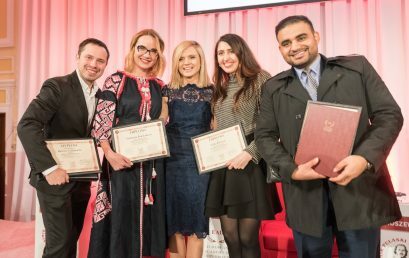 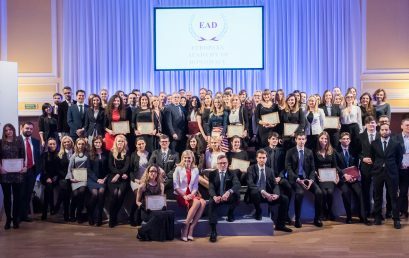 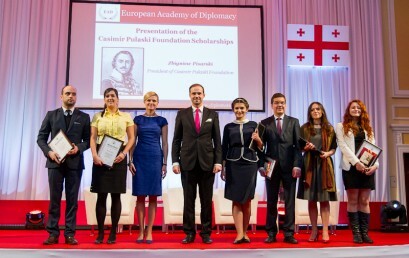 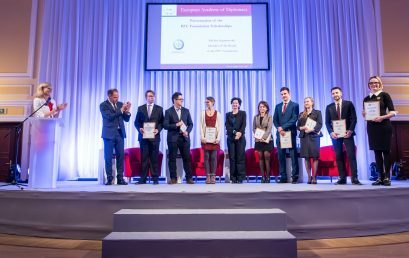 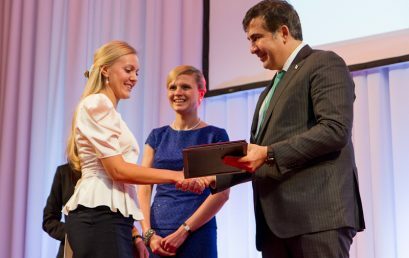 We are extremely proud to announce that scholarships for the 13th edition of the Academy of Young Diplomats have been awarded! 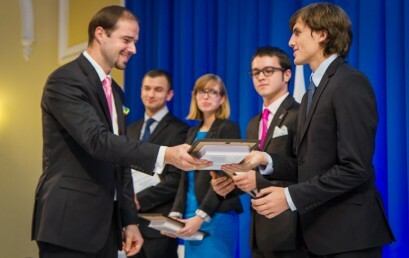 Last round of recruitment to the 13th Edition of the Academy of Young Diplomats has been open! 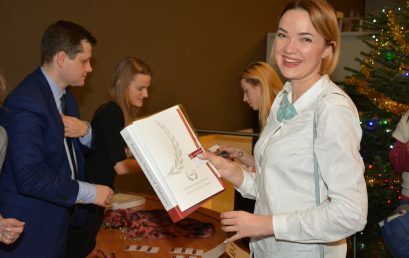 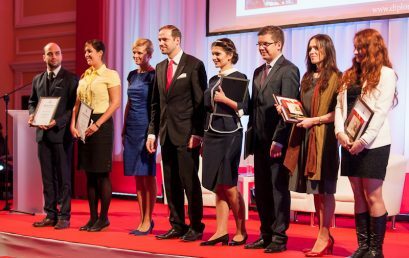 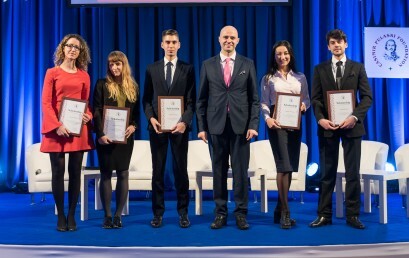 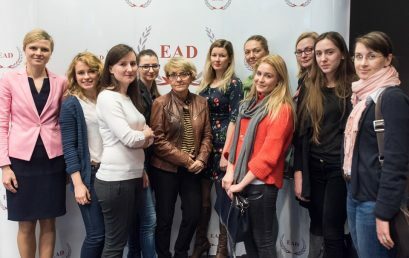 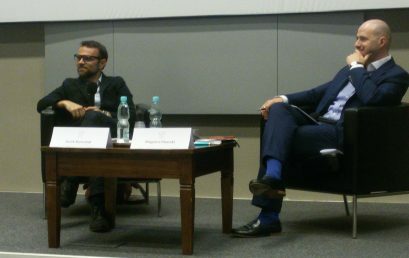 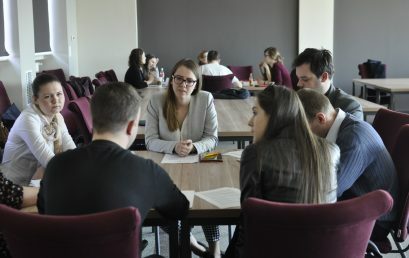 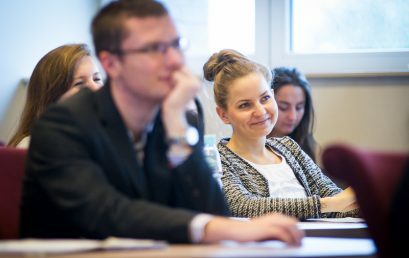 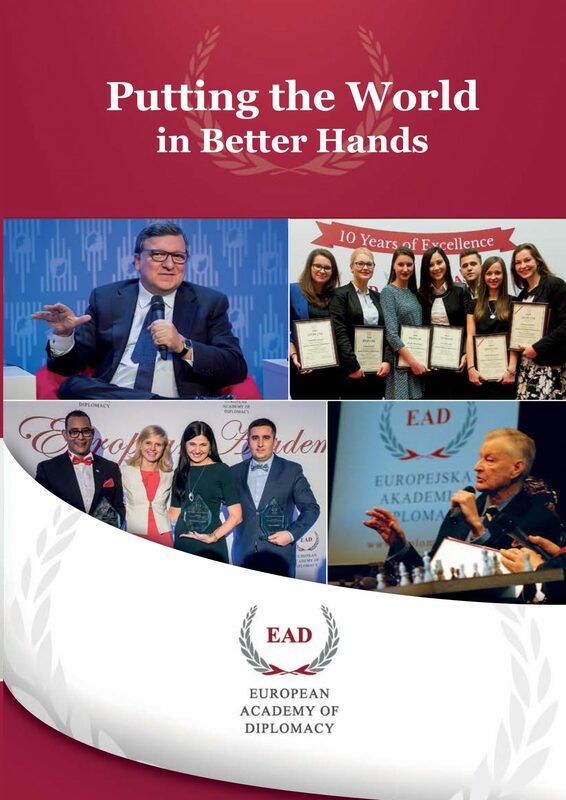 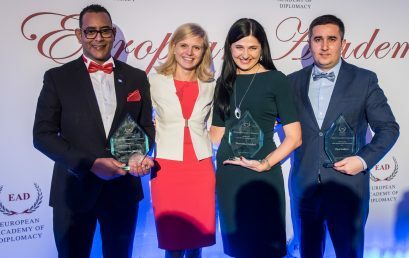 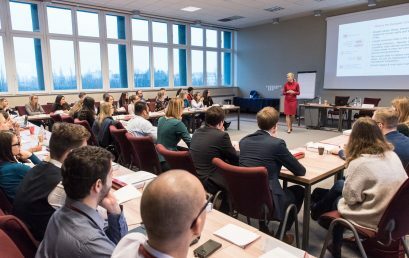 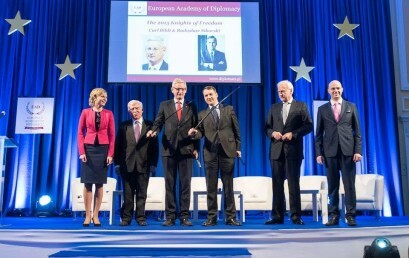 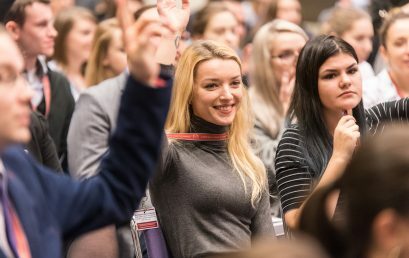 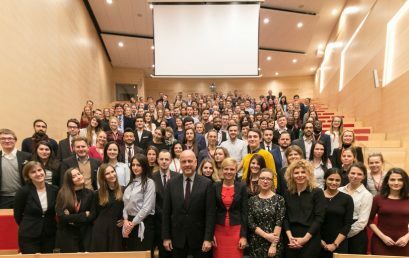 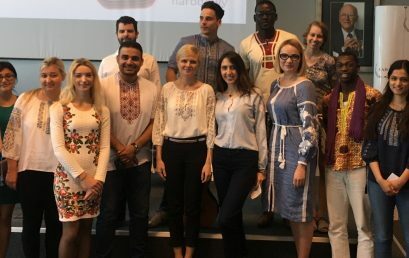 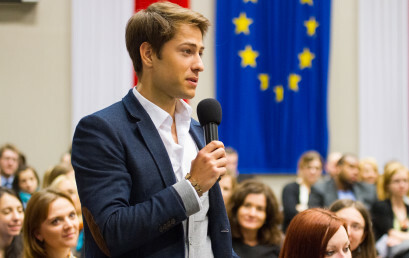 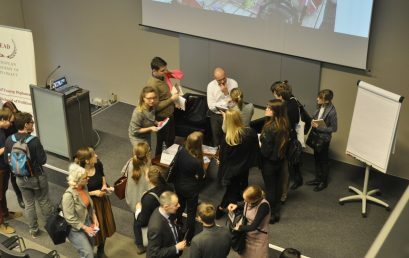 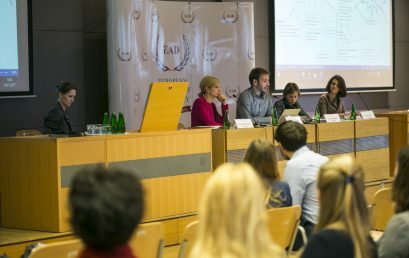 Academy of Young Diplomats is the only Program like this in Poland and annually it brings together over 200 people from 50 different countries. 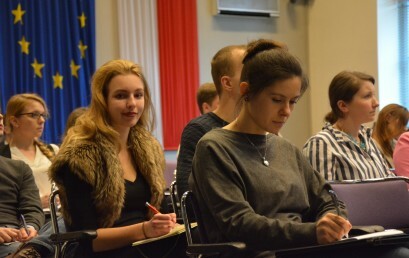 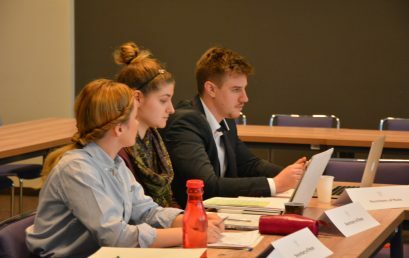 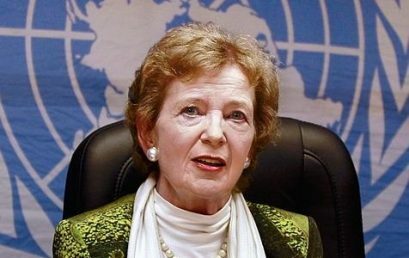 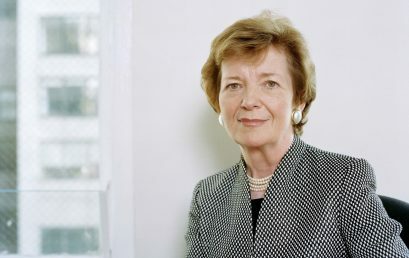 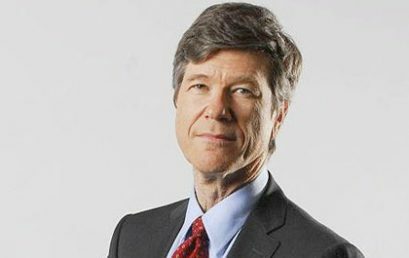 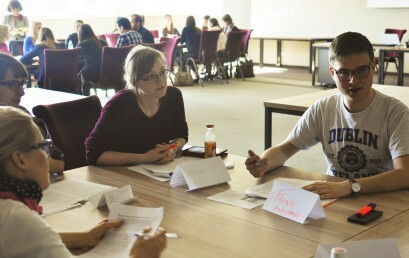 In the international environment, participants broaden their experience and gain new knowledge in the field of diplomacy. 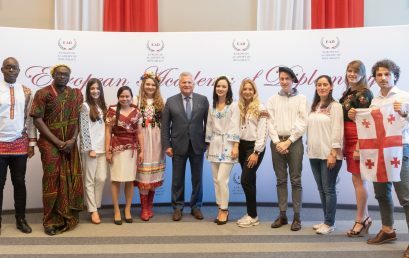 Recruitment for the 13th edition of the Academy of Young Diplomats is still ongoing. 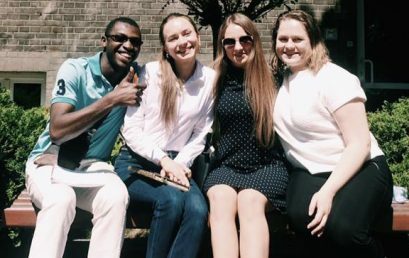 Apply until 31 July and join a group of exceptional international students in Warsaw. 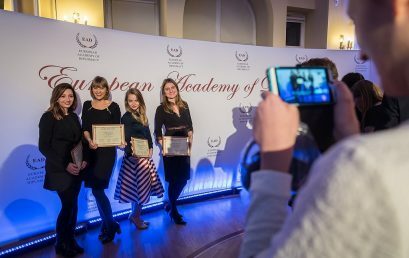 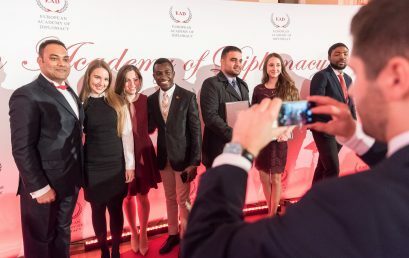 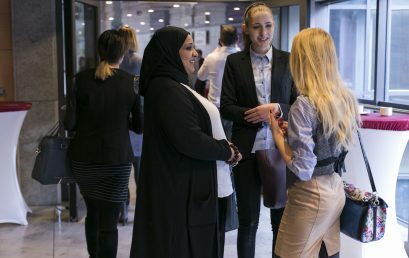 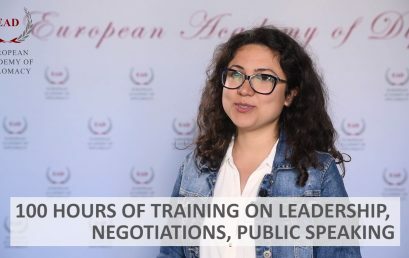 30th of June is the deadline for the first round of recruitment for the Academy of Young Diplomats – a yearly diplomatic program preparing for careers in foreign service, European institutions and international organization.